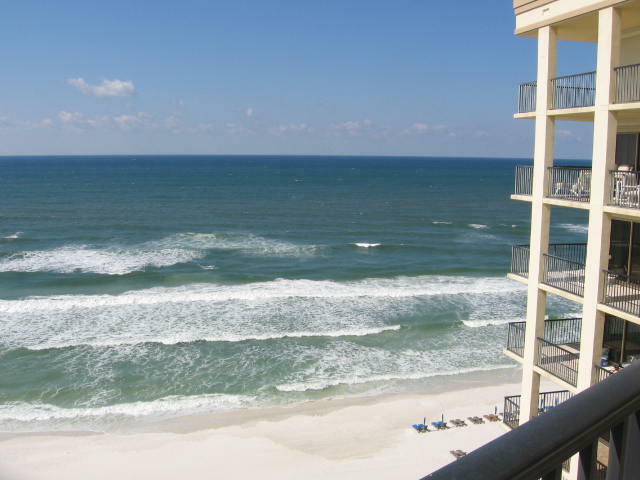 Exclusive Non-rental GULF FRONT condominium. Owners and guest only. Is being sold FULLY FURNISHED! Located in a gated non-rental condo development with secured elevator lobby. On-site HOA office. Spectacular views. Each unit comes with a detached garage. Two pools overlooking the private beach! This development was constructed with primary residential non-rental living in mind. Over sized closets. Lots of storage. Original owner. Pets allowed. Buyer to verify all data, details and information important to them.